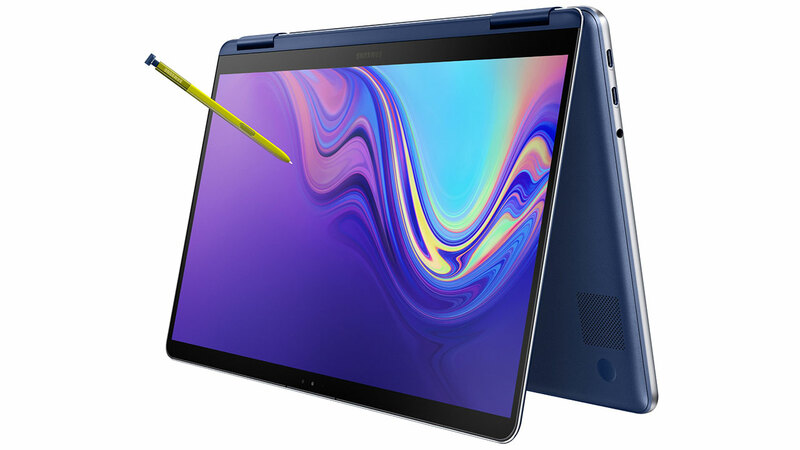 In China, Samsung again made a surprise. 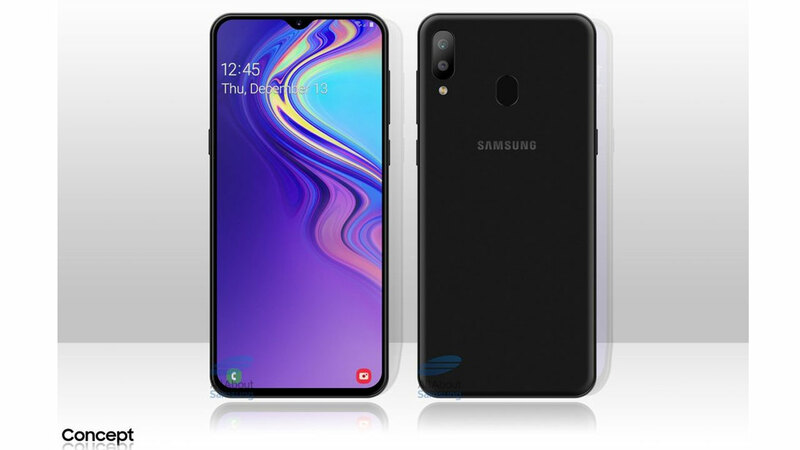 This time the electronic giant from the State of Gingseng has launched two new Galaxy A Series smartphones, the Galaxy A6s and Galaxy A9s. Interestingly, the Galaxy A9s is the Galaxy A9 (2018) which recently launched in Malaysia. The Galaxy A9s marketed in China will be priced at 3,499 Yuan, equivalent to Rp7 million. Available from November 11, 2018, this smartphone comes with three color choices, namely Caviar Black, Lemon Blue and Bubblegum Pink. While the Galaxy A6s comes with a metal body wrapped in glass with a 6-inch IPS LCD screen. The screen resolution of this smartphone is FullHD + and has 18: 9 aspect ratio support. Overall the body of this smartphone has a dimension of 156.14 x 76.4 x 8.39 mm. Inside is the Snapdragon 660 Octa-core embedded with a 2.2 GHz clock speed. This SoC is paired with 6 GB of RAM. There are two choices of internal storage offered, namely 64 GB and 128 GB and microSD slot support to store more data. For power supply, the Galaxy A6s has a 3,200 mAh battery. As for the photographing business, there are two rear cameras that are pinned with a 12 MP + 5 MP configuration that is placed vertically. On the back of the device, Samsung also includes a fingerprint scanner. The 12 MP selfie camera is available on the top panel of the device parallel to the earpiece and also brings support for face unlock security features. This smartphone also comes with the Samsung Experience UI interface based on Android 8.1 Oreo. 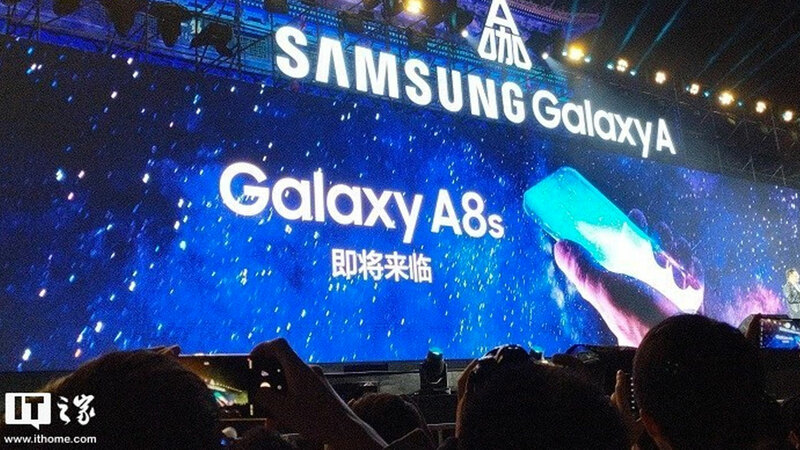 In the event of the launch of Galaxy A9s and Galaxy A6s, Samsung also flirted with showing the appearance of the Galaxy A8s. 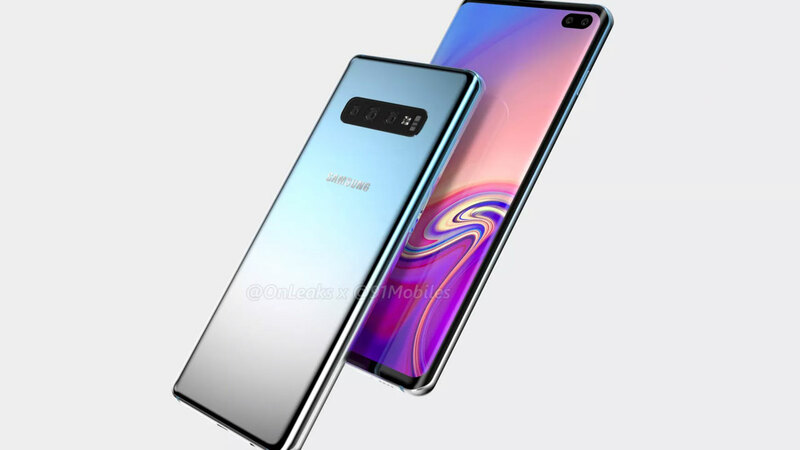 Samsung itself could emphasize that the Galaxy A8s will arrive with new technology that is no less interesting. 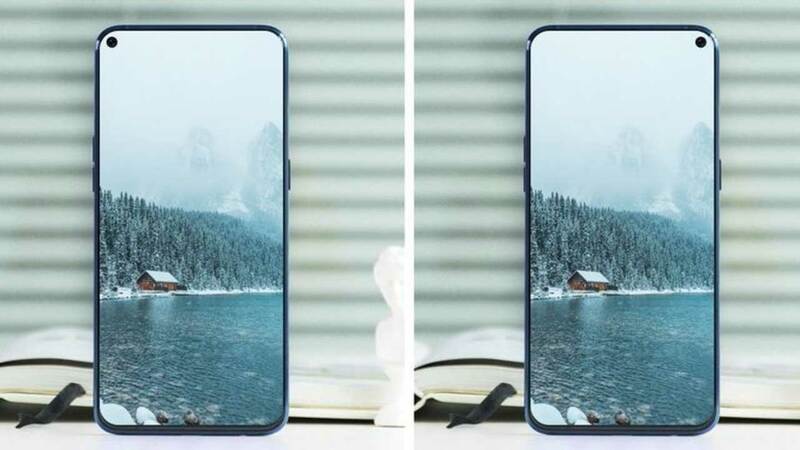 The leak revealed by the IceUniverse states that the Galaxy A8s will have a small hole for the front camera. In addition, the front panel of the smartphone as a whole will be occupied by the screen. It’s possible, the screen-to-body ratio of this smartphone is very high.